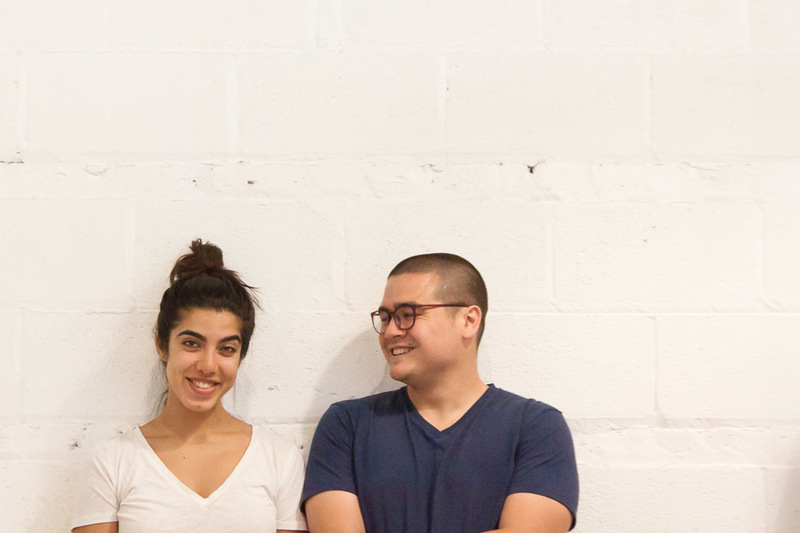 We go behind the scenes with Chicago-based design duo, Pia Narula and Sam Devenport, on the making of their latest design: the Linnea Bookshelf, now available on Opendesk. 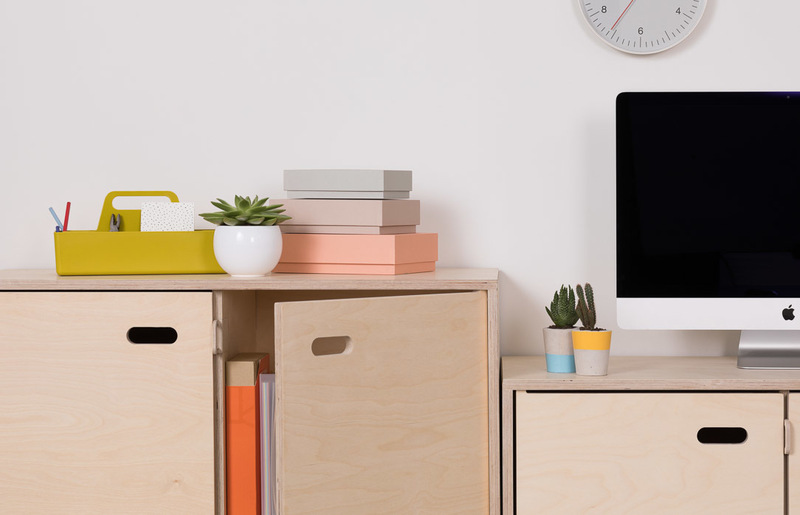 With Pia and Sam based in the US and Opendesk in the UK, the Linnea Bookshelf has been through a distributed design development journey. Resources were shared digitally and the design was prototyped in both London and Chicago, the result being a beautiful bookshelf that can be made locally anywhere in the world. 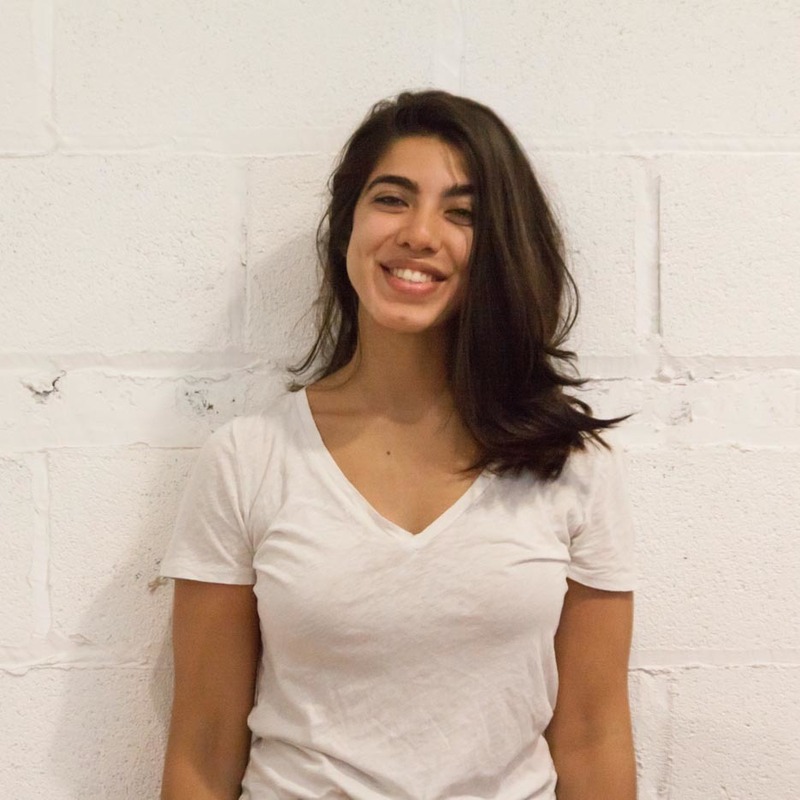 Opendesk: Tell us a little about yourself, Pia! Where are you based and what do you do for a living? 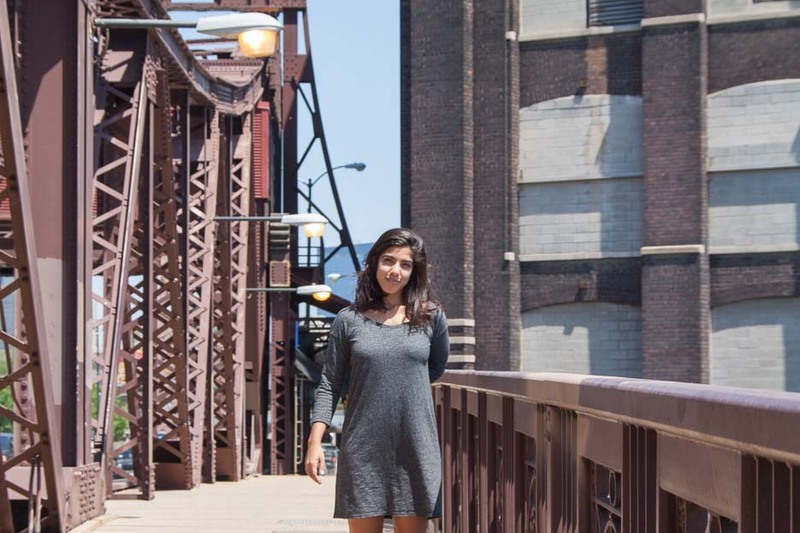 Pia: My name is Pia Narula, I’m a designer as well as the co-founder of 57st. design. We make heirloom-quality contemporary furniture, and we do it all from Chicago. We launched 57st. design in 2016 with the hope of making furniture that was carefully considered. We’re interested in creating strong, functional and visually simple designs and doing it at a price point that reflects the true cost of quality materials and craftsmanship. 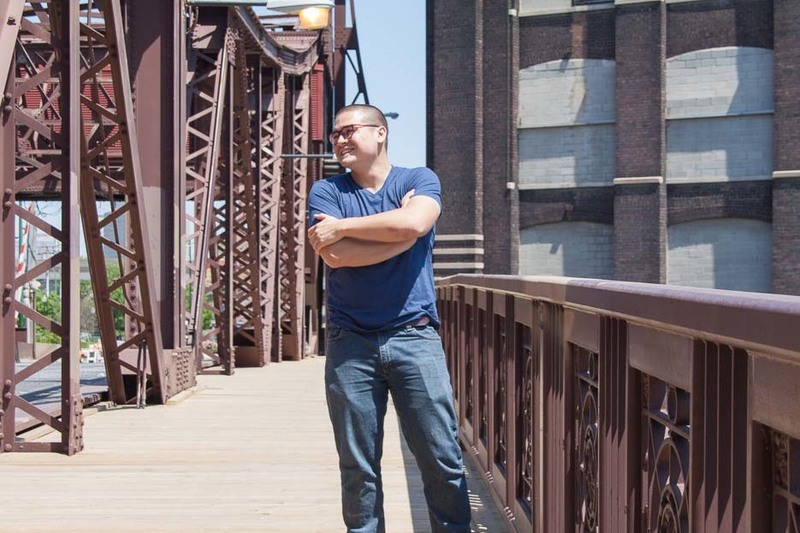 With a direct-to-consumer business model, we’re able to do it all in Chicago. Tell us about the design scene in Chicago. How is the place you live in relevant to your work? Chicago has a storied design history - Frank Lloyd Wright, Mies van der Rohe. It also has a storied manufacturing history. We’re proud to call it our home, and we’re especially proud to be able to produce our work here. 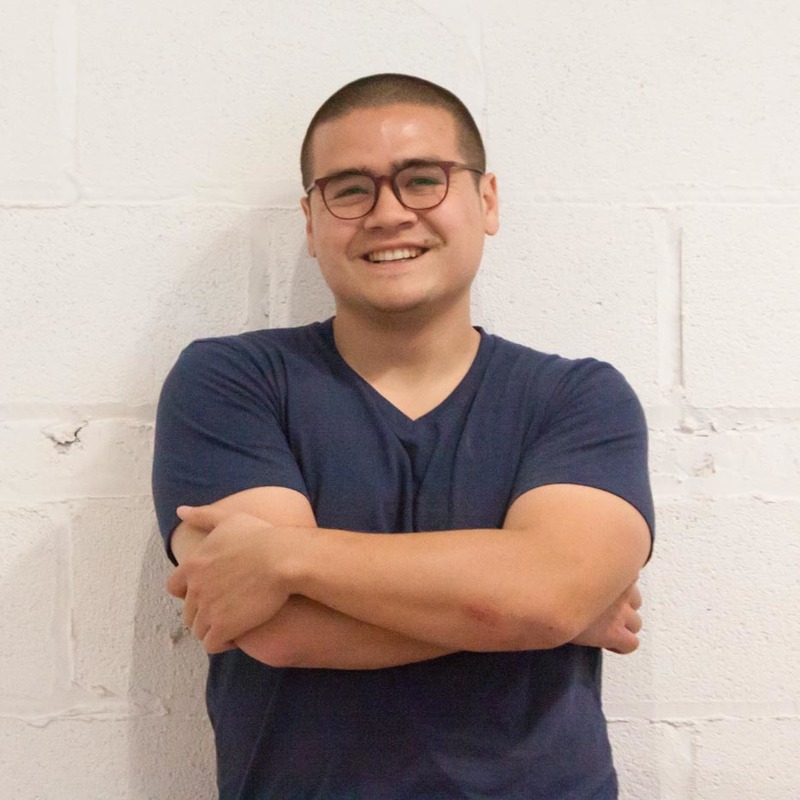 Opendesk: How did you meet Opendesk? Pia: We’ve long admired Opendesk. When we began developing the Linnea bookshelf, we saw an opportunity to collaborate. The materials and manufacturing processes we were using had many similarities with those used by Opendesk, so we reached out and pitched the design. 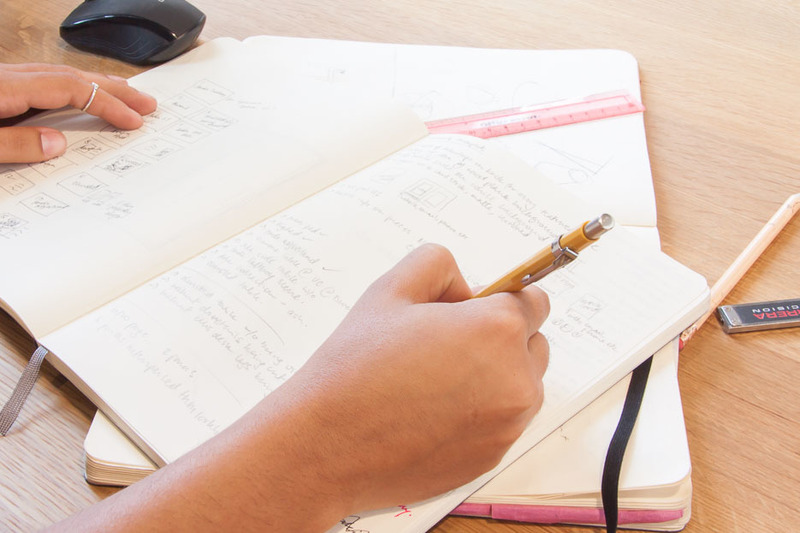 What followed was my first experience of distributed design development. Over 4,000 miles are between Sam and I in Chicago and Opendesk in London. We’ve never met face-to-face. Instead, our collaboration existed digitally as we shared resources back and forth, developing the design in both cities. Opendesk: How did the design of the Linnea Bookshelf come about? Pia: Our work is produced in Chicago by 57th Street Bookcase, a company which has been making bookcases in Chicago for the last 30 years. We drew a lot of inspiration from the thoughtfulness that went into their otherwise simple bookcase design. Their bookcase design emphasised strength and longevity. 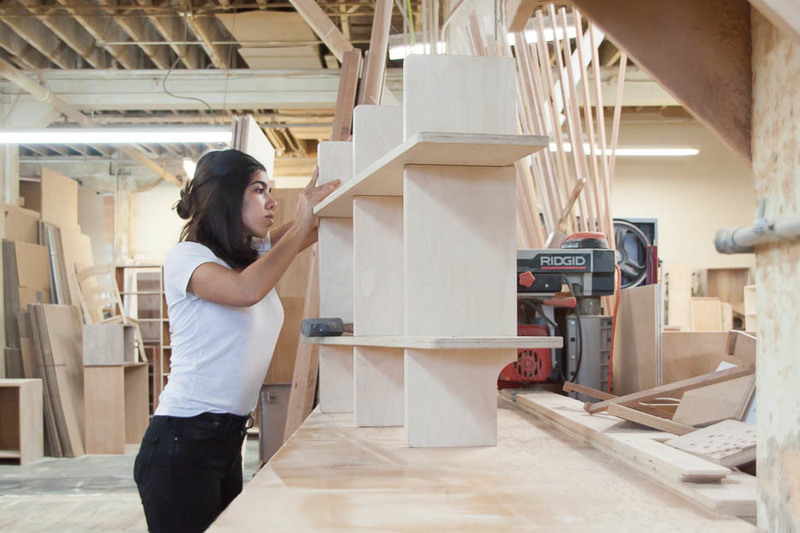 For instance, they use dado joinery for the shelving; they also only use ½” thick, hand-clamped solid wood banding, rather than tape banding, on their plywood. Their bookcases come fully assembled, which makes them hard to find outside of Chicago. We wanted to design a shelving unit with the same emphasis on strength and durability, but that could also be easily assembled and disassembled. We thought this would make it more accessible. Additionally, we wanted to do it without nuts or bolts or any other hardware. We thought that if we could use traditional joinery, the resulting design would be that much more elegant, and would better reflect our brand, which draws heavily from the craft tradition. 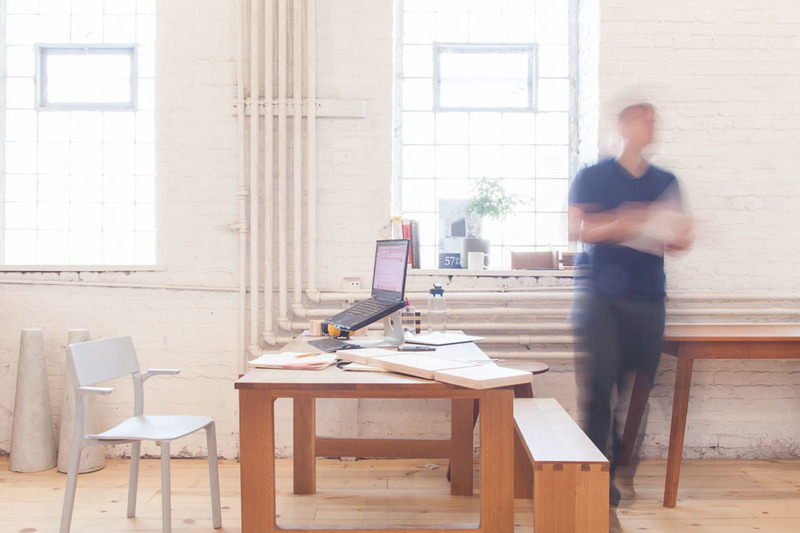 Opendesk: Tell us about your design process. How did you develop the Linnea Bookshelf? Pia: In terms of form, we knew we wanted a crosshatch design for the bookcase. We were inspired by a similar design from an old woodworking journal; while that design relied on solid lumber at various thicknesses, we knew we’d need to use something simpler and less expensive. 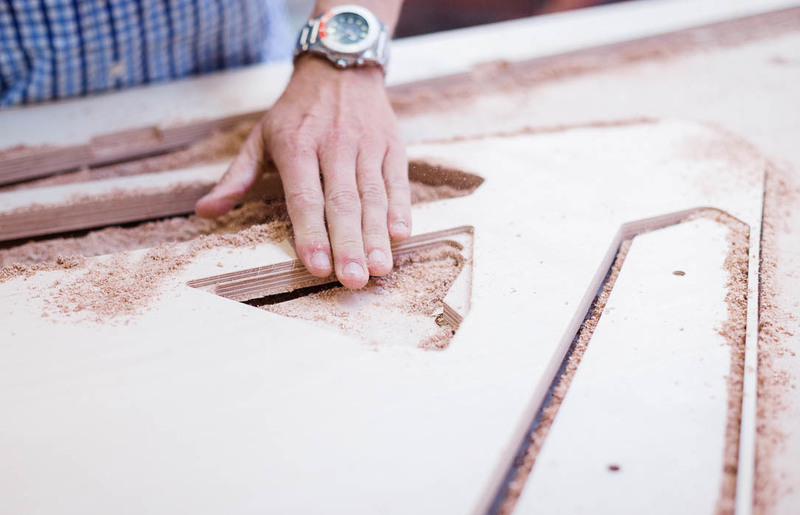 We started prototyping with hand routers but moved quickly to CNC for its precision. We spent hours test-fitting joints and deliberating on the thickness of the material. 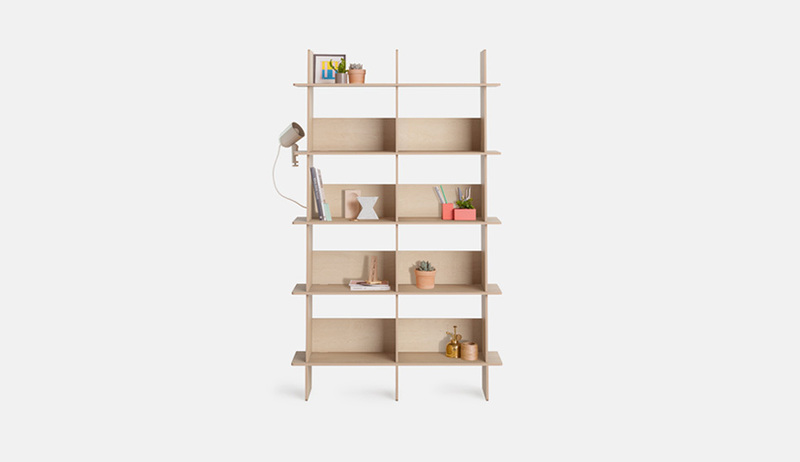 Why did you design the Linnea bookshelf? Was it for a particular need or observation you made? We wanted to build a strong, functional and visually simple shelving unit that could also be put together and taken apart with ease, without the awkwardness of hardware. Because the structure is modular, the Linnea Bookshelf has an exciting future where it could be changed in height, length and width to suit all manner of needs. 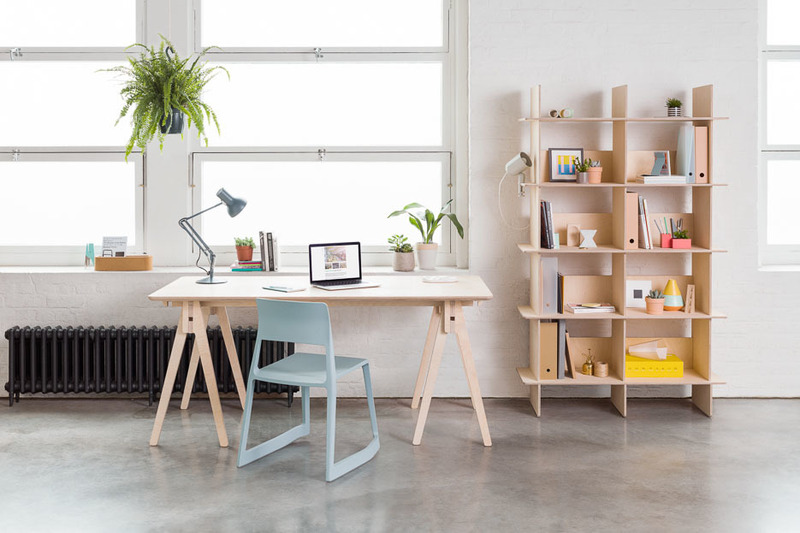 Opendesk: How do you hope people will use the Linnea Bookshelf? Pia: We see it as having many use-cases. For one, the open shelves allow almost anything to be stored or displayed. We see it having applications both in commercial and residential settings. Working with Opendesk has been a great experience and we feel privileged for the opportunity to collaborate. 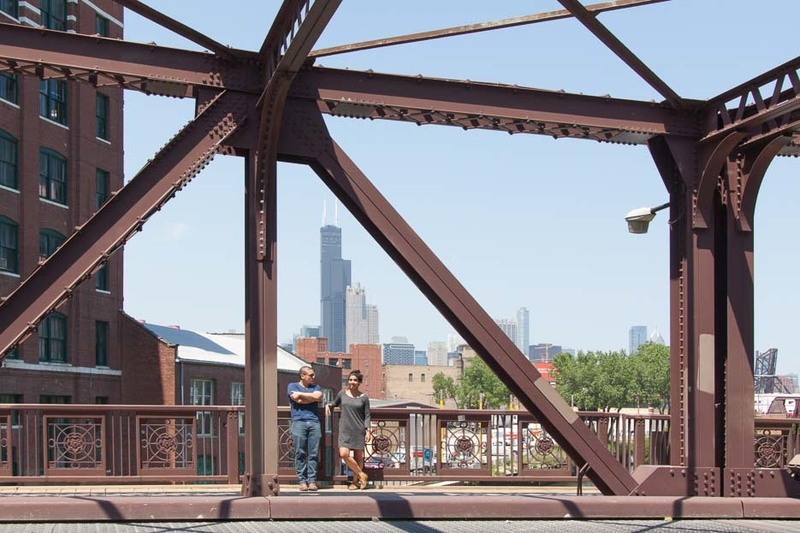 The collaboration has developed in a way that truly reflects the new distributed design and manufacturing age - we’ve never met the Opendesk team face-to-face - we’re in Chicago, they are in London. Instead, we’ve shared digital files back and forth, prototyped in both cities and developed the design with local making in mind. We hope independent craftspeople all over the world will enjoy making the Linnea Bookshelf. 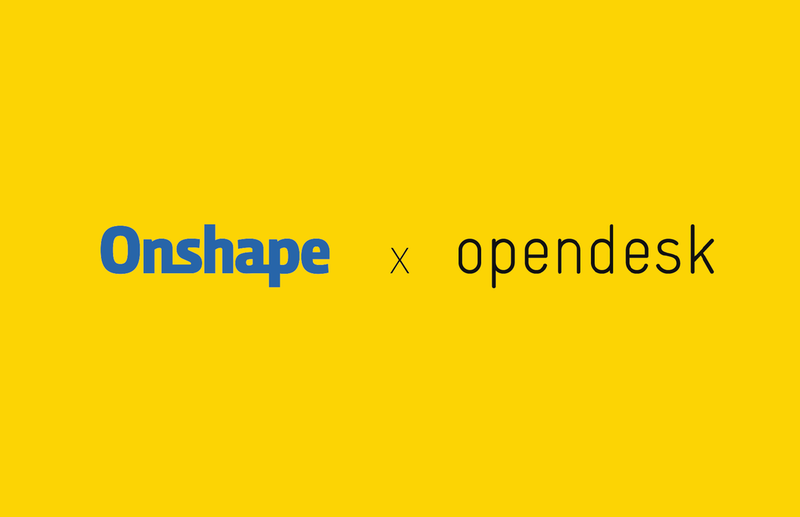 An open invitation to join the experiment in distributed design using Onshape and the Opendesk Studio desk.